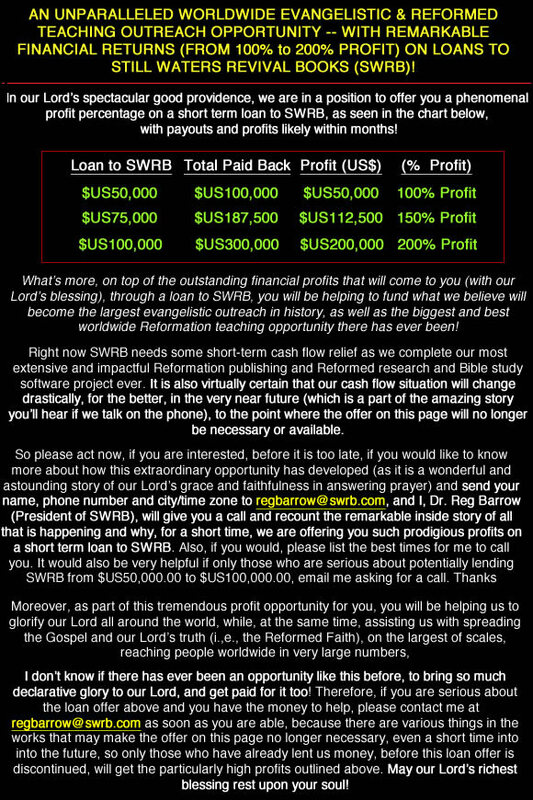 To call SWRB in Canada, directly from your country, we have provided direct dialing instructions (below) for the main countries from which we receive orders. If your country is not listed, or if the phone number listed does not reach us, you can find out exactly what to dial by contacting your local operator or online at http://www.timeanddate.com/worldclock/dialing.html or http://www.countrycodes.com/. We ship worldwide and you may call any time day or night to place an order. We cover the phones most hours; however, it is also safe to leave your order on our voice mail (answering machine) if you happen to call when no one is available to answer. If you call to order and our lines are busy, please try again, as our order lines can get very busy. If you are having a hard time getting through on the phone, you may want to consider using our guaranteed safe and secure online ordering system. If you are ordering the Puritan Hard Drive,or any products which we list for sale, orders also can be placed online by using the "ADD TO CART" button on each product page and then proceeding through the secure check out process using the "View Cart" link at the top of the page - or the "CHECKOUT" button or "View your entire cart" link, in the right column, which appears right after an item is added to your cart. Thank you and we look forward to being of service to you! Phone: If you would like to be called by our Technical Support department, please email us with a description of your problem, your order # and include a telephone number where you can be reached. Please indicate the best time to contact you. Still Waters Revival Books, Inc.